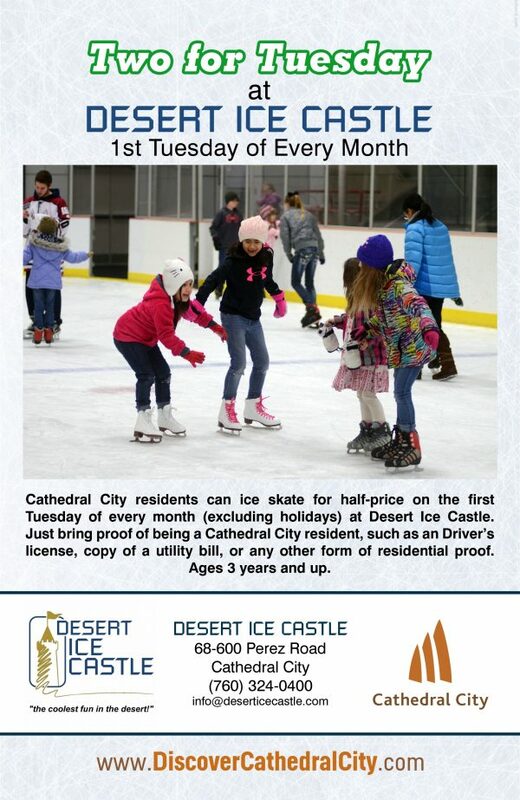 Since our last Community Update, the Cathedral City Police Department has been extremely active with a variety of events in our community. As we continue to build upon the strong partnerships that we have with our local schools, our officers had the pleasure of spending the day with students at Nellie Coffman Middle School as part of their career day. Officers from our Traffic Unit, Patrol Division, SWAT Team, and K9 Unit set-up a variety of displays to showcase their capabilities and talked with students about the importance of maintaining good grades, healthy-living habits, and staying out of trouble as they pursue their chosen educational paths. Officers also participated in the “Walk to School Day” event at Rio Vista Elementary School. These events are always fun for both the students and our officers, and I look forward to participating in more of these events throughout the school year. 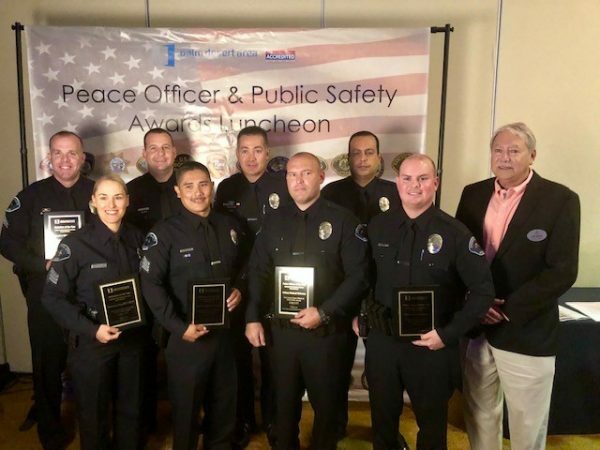 In November, several of our officers and detectives were recognized by the Palm Desert Area Chamber of Commerce for the great investigative work that they did tracking down a suspect, whose identity was not known at the time of a serious crime, using DNA recovered from the scene. Once the suspect’s identity was learned, the detectives tenaciously searched and arrested the transient suspect within three hours. We appreciate the Chamber taking the time to recognize our officers for their investigative prowess and dogged pursuit of this criminal. 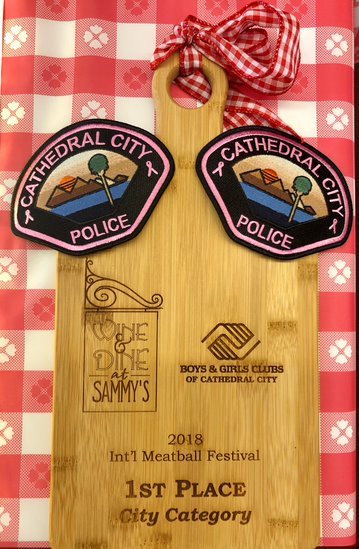 Members from the department also participated in the annual Boys and Girls Club of Cathedral City International Meatball Festival, which helped raise money for an extremely valuable resource for our local youths. 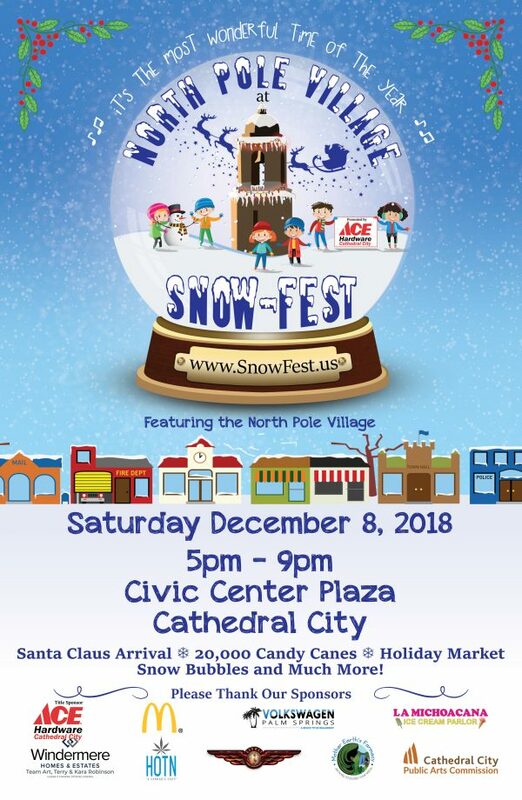 It is with great pride that I tell you that this year’s 1st Place winner in the “City Category” was your very own Police Department! I want to thank Detective Todd Brothers for working his magic in the kitchen to produce the winning meatball recipe. Pedestrian safety is always important, but everyone should be extra vigilant in the fall and winter seasons, especially in the morning and at dusk. With the time change, the days are shorter, and visibility is lower when the sun sets. Pedestrians should wear light and reflective clothing when traveling after dark and drivers should remain alert, attentive and prepared to stop for pedestrians. 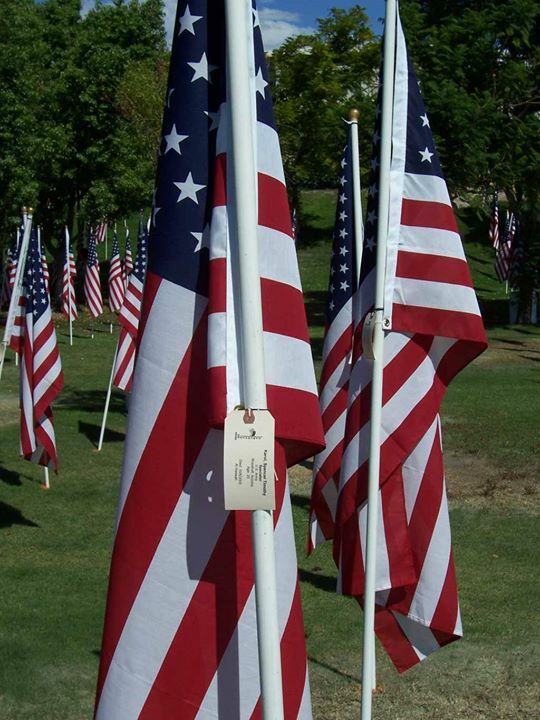 The Cathedral City Police Department is reminding drivers to stay alert, obey the posted speed limit and stop for pedestrians. 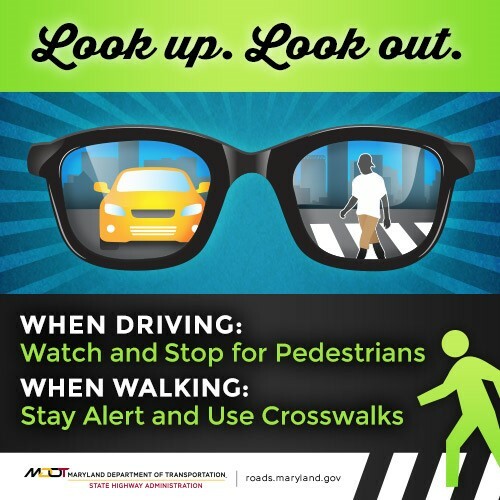 At the same time, pedestrians are reminded to use crosswalks, look left, right, left before crossing, wait for the walk signal and stay visible at night. Please take a minute to review the safety tips listed below for drivers and pedestrians. • Use sidewalks and marked crosswalks whenever possible. • Press the pedestrian signal button and wait for the walk signal. 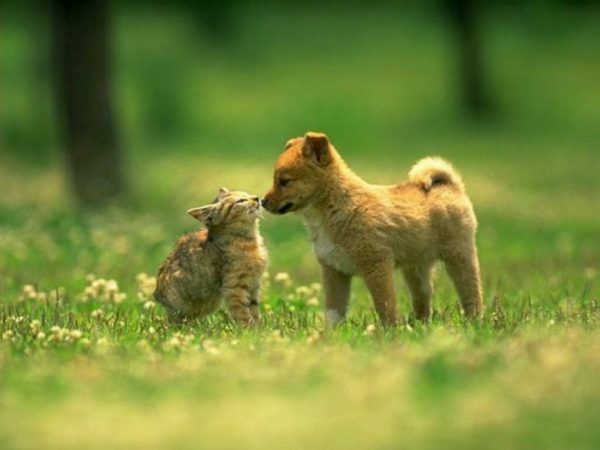 • Always stop at the curb and look left, right and left before crossing a street. • Watch for cars turning in or leaving driveways. • Wear light or bright colored clothing. • Pay attention and take off headphones while walking – no texting or playing games. • Always stop for pedestrians. • Follow traffic signs, signals and markings. • Don’t run red lights. • Observe posted speed limits. Speeding only makes it more difficult to stop for pedestrians. 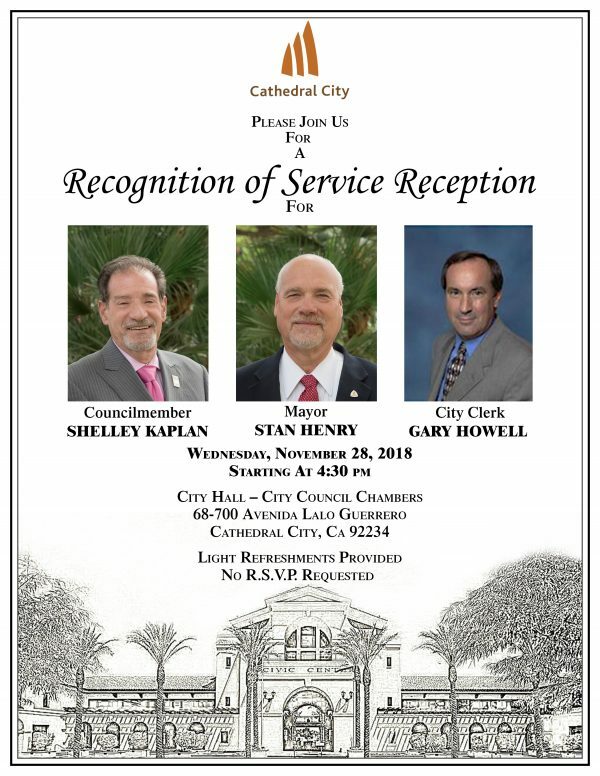 Please join us in recognizing Mayor Stan Henry, Councilmember Shelley Kaplan, and City Clerk Gary Howell for their years of service on Wednesday, November 28, 2018 starting at 4:30 pm, City Hall, Council Chambers, 3rd Floor, 68-700 Avenida Lalo Guerrero, Cathedral City. 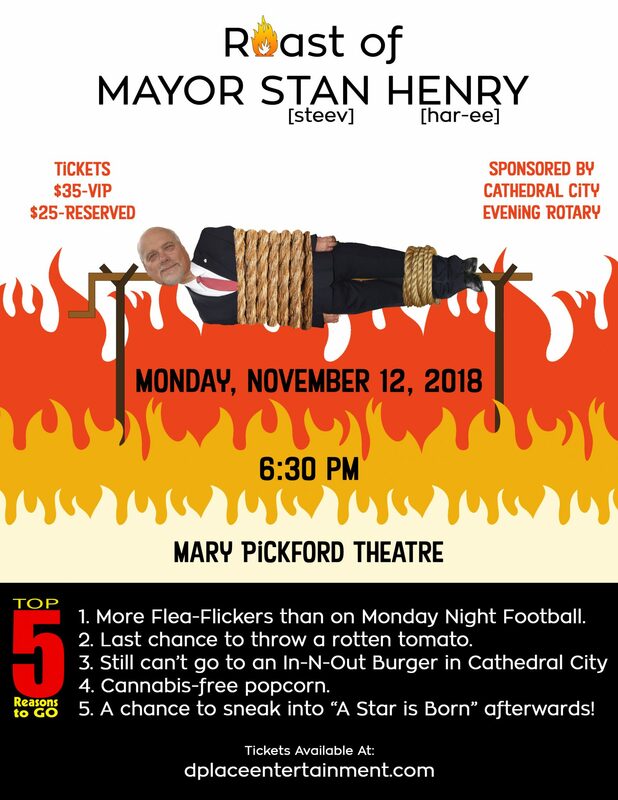 Light refreshments will be provided. 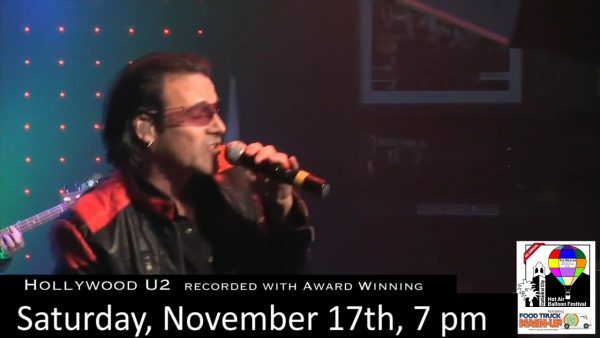 No RSVPs...Read more. 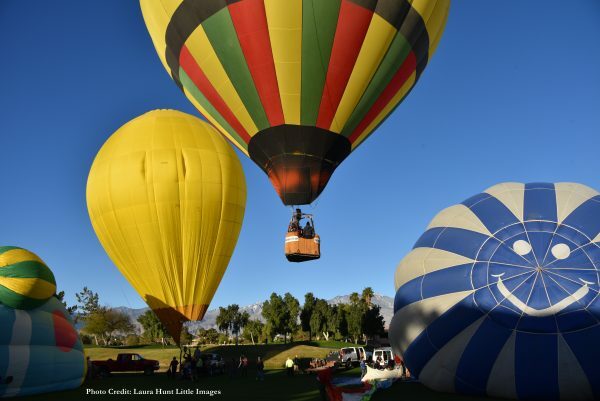 Complete your bucket list by taking a hot air balloon ride across the Coachella Valley during the 5th Annual Cathedral City Hot Air Balloon Festival. Limited balloon ride tickets are still available for Saturday morning (November 17) and Sunday morning (November 18). Hurry! They will go fast. A ride in a hot air balloon is unlike any other experience. You …Read more. 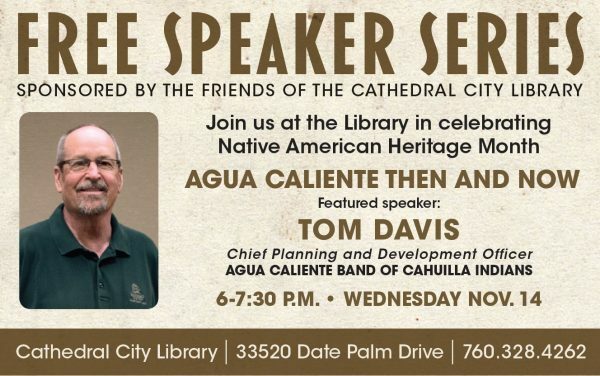 The Friends of the Cathedral City Library begin a Free Speaker Series featuring Chief Planning and Development Officer Tom Davis of the Agua Caliente Band of Cahuilla Indians. In honor of Native American Heritage Month, Mr. Davis will discuss the history and current plans for the Tribe and its operations.Read more.